AMD has revealed an interesting detail on the performance of their upcoming Radeon RX Vega series graphics cards. According to team red, the Radeon RX Vega would be very competitive against NVIDIA based enthusiast graphics cards. In an AMA session regarding Ryzen CPUs with Tomshardware, AMD’s Desktop CPU marketing manager revealed an interesting tidbit on the performance of Vega based graphics cards. 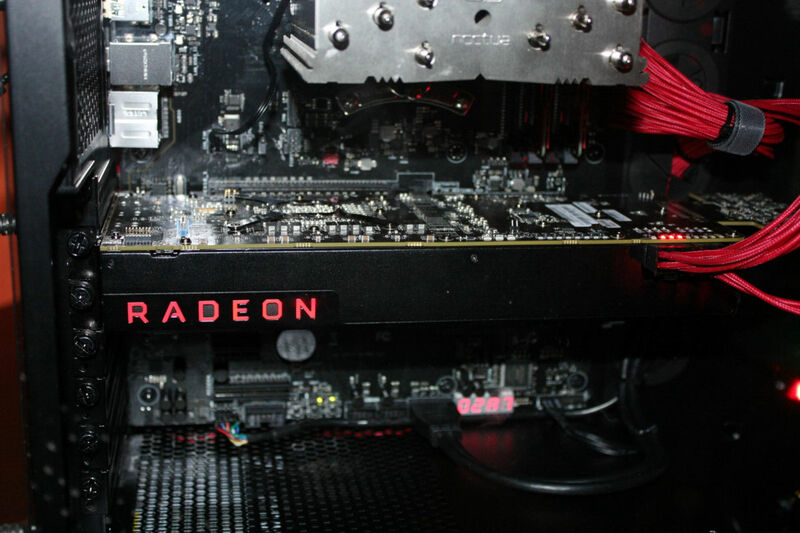 The AMD representative revealed that the card is being internally tested and the performance they have seen is very good when compared to the competition. PandaNation: Why are FreeSync monitors so much cheaper than their G-Sync counterparts? I know you won’t be able to say much, but how does Vega compare to the Nvidia GeForce GTX 1080 Ti and the Nvidia Titan Xp? Big fan of AMD, thinking of doing a Mini-ITX Ryzen 5 build. Keep up the good work! DON WOLIGROSKI: FreeSync is cheaper because it’s an open standard. In many cases a panel manufacturer can make a FreeSync panel by changing their monitor’s firmware and having it meet the spec. For G-Sync, Nvidia charges a licensing fee. Because of this differentiation alone, I think the inevitable future is FreeSync. 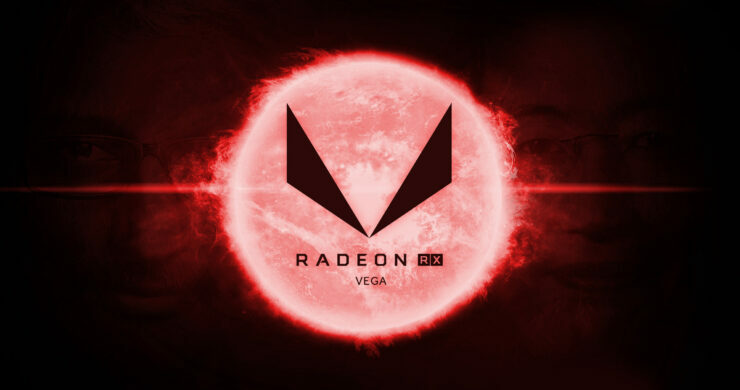 There have been rumors saying that the Radeon RX Vega graphics card is just as fast as GTX 1080 but this bit confirms that it will be more than that. It seems very likely that RX Vega is going to compete against NVIDIA in the flagship enthusiast product department in both price and performance. The Titan Xp is fast compared to the 1080 Ti but not by a huge margin. In fact, custom models of the 1080 Ti do end up being on par or faster than the Titan Xp so we can see a 1080 Ti competitor based on Vega matching the 1080 Ti and also coming close to the Titan Xp at a lower price. AMD’s high-end Vega 10 GPU will be available to consumers in the first half of 2017. The chip spans a die size of over 500mm2 from early calculations and features two HBM2 stacks, incorporating up to 8 GB of HBM2. 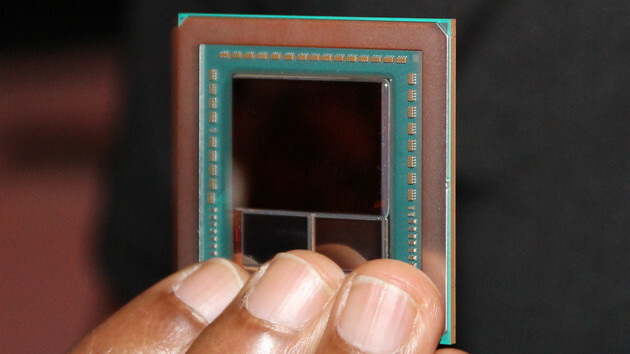 The consumer variant which was demonstrated using DOOM and Star Wars: Battlefront featured 8 GB of HBM2 VRAM but AMD has said that they will allow partners to ship the card with various memory configurations. 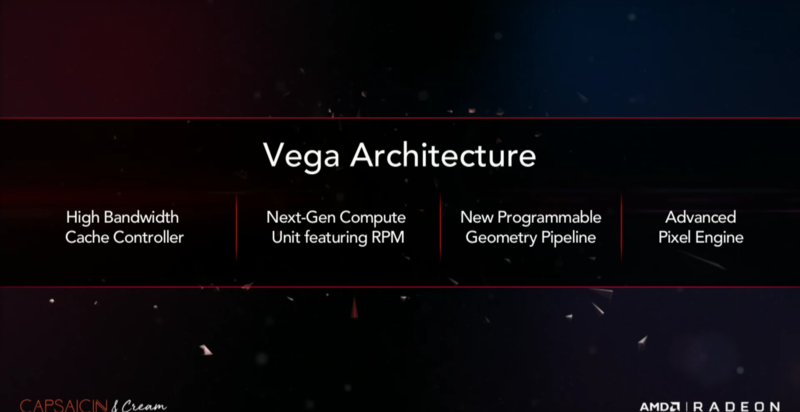 This would allow AIBs to have the options to change memory die stacks and total number of stacks on the Vega GPU. So the end product will be available in 4 GB and 8 GB HBM design. The specific device ID for the consumer variant is 687F:C1. Finally, there’s some word on Vega 11 GPUs from Chinese sources. 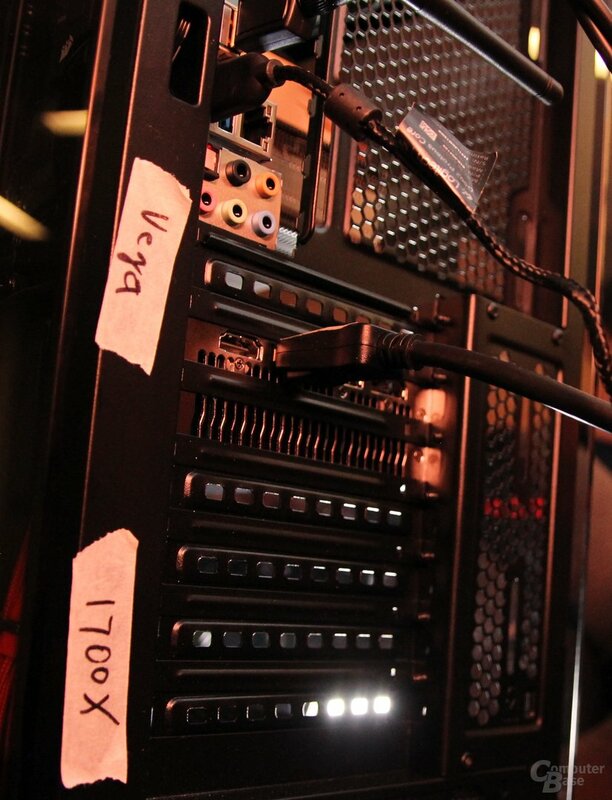 According to them, the Vega 11 GPU which is the smaller of the two cards is rumored to feature GDDR5 memory, not GDDR5X. It’s possible that these chips will be aiming for the mobile sector and faster mainstream products under the $400 US market while a series of Vega 10 GPUs aim for the top $500 section. The sources also tell that Vega 10 may possibly be delayed but launch is planned for later in Q2. AMD will be initiating full production of Vega GPUs this month and we can expect more details at Computex 2017 which is almost a month away.